You may not think about the glass and doors in your home very often, but that’s okay — because we do. We have more than 15 years of combined experience and have been in business for nearly a decade. Taking great pride in giving our customers the best in the business, we hold ourselves to a high standard of excellence in both customer service and the quality of our work. Fort Worth is our home, and at Ronnie’s 24 Hour Glass and Door Repair, we are passionate about serving its residences and businesses. For your convenience, we offer 24-hour service, every day of the week. No matter when you need us, we will be there. Whether you need a glass replacement, door repair, or something entirely unique, we strive to deliver superb work. Your satisfaction is our highest priority, and we truly enjoy the feeling of a job well done and a customer happy. We follow the golden rule here: treat others as you’d want to be treated. So we strive to offer the absolute highest level of customer service to all of our clients. Need a custom, commercial, or residential repair or replacement by the very best in the business? Call us at Ronnie’s 24 Hour Glass and Door Repair today. 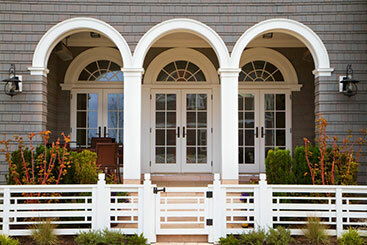 We look forward to assisting you with all of your door and glass needs.